On to a more pleasant topic... Last week some of the discussion on the Pattern Review message boards led me to a site called printsew.com. 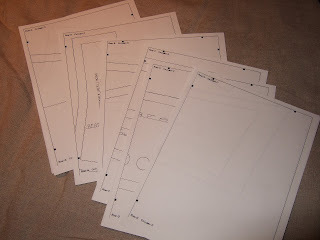 Operated by sewingpatterns.com, Print Sew lets you input your measurements and get a custom pattern download for select patterns from the Big 4 and many independent pattern companies. 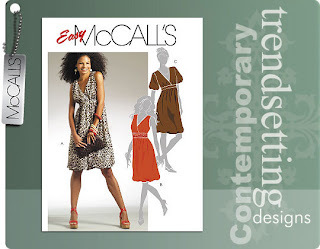 Included among the indies is Hot Patterns. I noticed that several of the Hot Patterns available for download are those that have actually been discontinued from the Hot Patterns website! 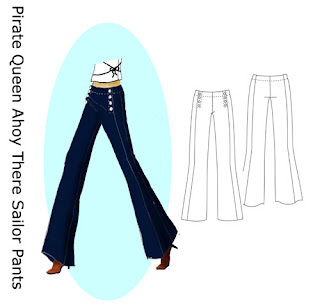 I love sailor pants for the summer and I never see them in the Big 4 catalogs, so I was regretting not buying the HP Ahoy There Sailor Pants before they were yanked from the site. I saw this as a lucky second chance to get the pattern. On Thursday, Sewing Patterns had a special offer where with every new Hot Pattern that you purchased, you could get a free HP download. So it was a pretty easy decision for me to purchase the new Poetry in Motion blouse and get the Ahoy There pants as a free download. And glue-sticked together, ready for tracing. No directions came with the pattern, but I think I'll be able to figure them out. love the owl fabric! i went to printsew, but did not see where one inputs their sizes. is there a size limit? most patterns do not come in my size. this could wickedly awesome if i fall within their size range. 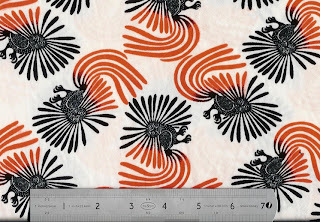 If you want to order a Hot Patterns pattern on Printsew, you click on the item, then there are fields where you fill in your height, bust, waist, and hip in inches (you may have to scroll to see these fields). The pieces that I printed out have some numbers on them, I think they are my my measurements in cm. 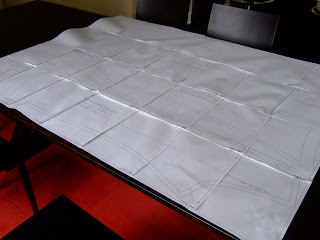 I noticed for some other pattern companies, like McCall for example, you select the size range that you want (as if you were getting the multisized pattern in an envelope), so that doesn't seem custom. I just discovered your page and I'm hooked! I love all your creations! you are great sewing! they all look beautiful on you! this fabric! it's by the artist Kenojuak Ashavak--i wonder if she licensed the print, or if the manufacturers ripped it off? I gave my parents a print of that owl a number of years ago. if you still have any of the fabric and could part with it (as if!!!!) let me know, i adore her work and it would be fantastic to see it in silk jersey.